Extreme comfort. Extreme Versatility. Extreme Value. 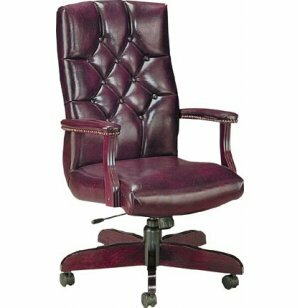 The Quicksilver Executive Tufted Swivel Office Chair offers style that you can be comfortable with. 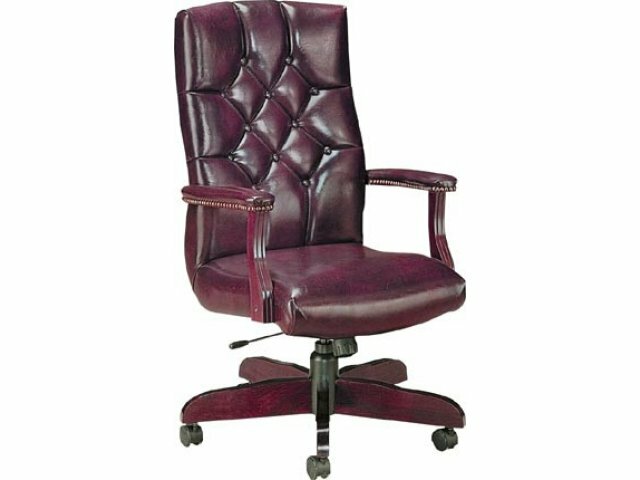 This office chair features lumbar support to relieve low back strain, and casters for easy mobility.